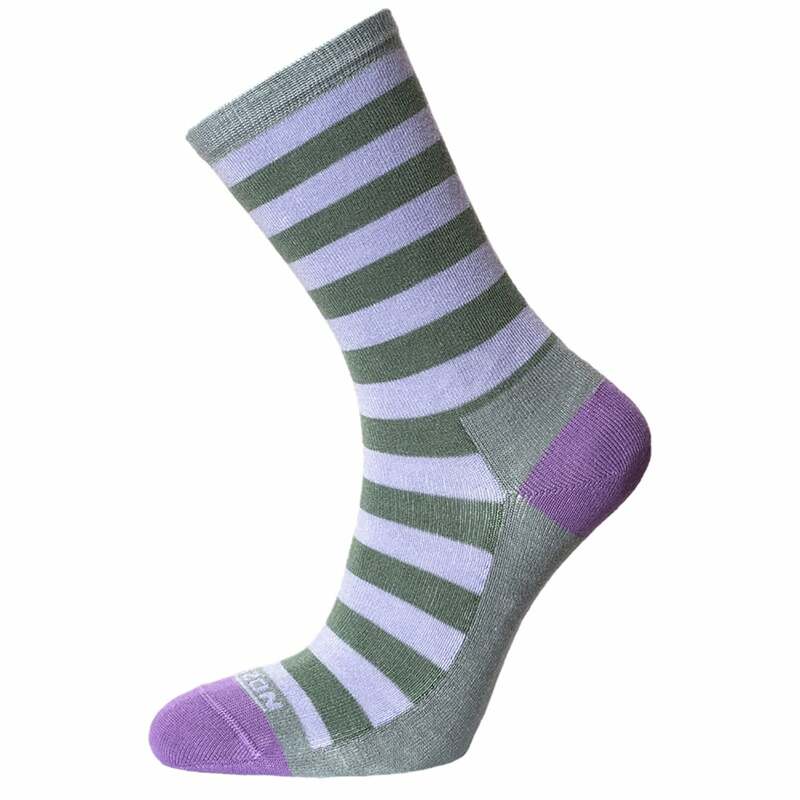 The Horizon Womens Bamboo Sock is the ideal leaisure sock. The ultimate blend of cotton and bamboo offers the sublime softness of cashmere without compromising on durability. The foot is fully cushioned, the ribbed leg is non-restrictive and the flat linked toe seam ensures that there's no rubbing or irritation to cause blisters.